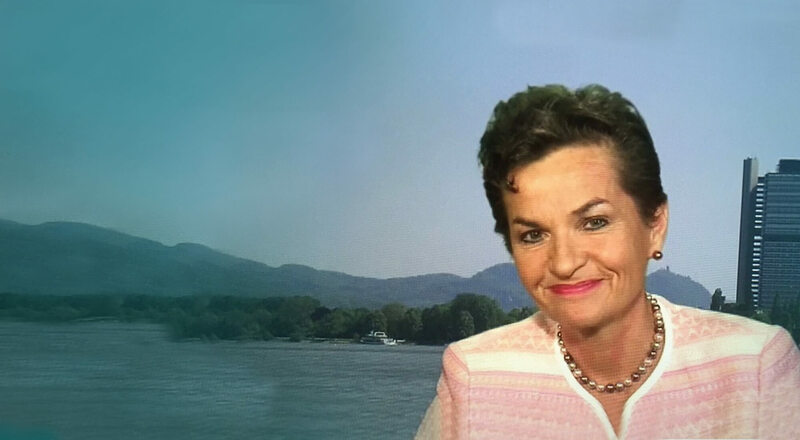 Christiana Figueres, who served as Executive Secretary of the United Nations Framework Convention on Climate Change (UNFCC) from 2010 to 2016, has confirmed that she will be joining the next Homeward Bound voyage to Antarctica as a faculty member and facilitator. 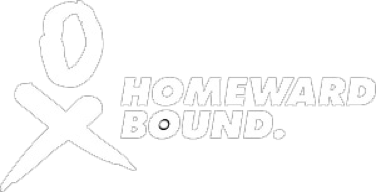 Homeward Bound is a groundbreaking leadership program for women with a background in the STEMM (Science, Technology, Engineering, Mathematics and Medicine) professions. It is currently a third of the way towards achieving its 10-year goal of equipping a 1000-strong global collaboration of women to proactively lead, influence and contribute to policy and decision-making as it shapes the future of our planet. Homeward Bound participants encompass over 35 nationalities and 25 STEMM disciplines. Supported by a global faculty of experts and environmental champions, participants complete a 12-month program to increase skills in leadership, strategy, visibility and collaboration, while also broadening the scope of their scientific knowledge. The program culminates in a three-week expedition to Antarctica, one of the most ecologically sensitive and inspiring places on Earth. During her tenure at UNFCC, Christiana Figueres brought together national and sub-national governments, corporations, activists, financial institutions and NGOs to jointly deliver the historic Paris Agreement on climate change, in which 195 sovereign nations agreed on a collaborative path forward to limit future global warming. Ms Figueres says that Homeward Bound reflects her own courage, hope, trust, solidarity and the fundamental belief that humans can come together and help each other to better the fate of humankind. Founded by Australian leadership expert Fabian Dattner in 2015, Homeward Bound reflects her concern for the practice of leadership globally, the intransigent absence of women in leadership, and fear for the future of our planet. Research shows that women generally lead with greater inclusion and more collaboration, are more trustworthy with assets and are guided by a legacy mindset – all of which is the kind of leadership the world critically needs, and which the program seeks to amplify. 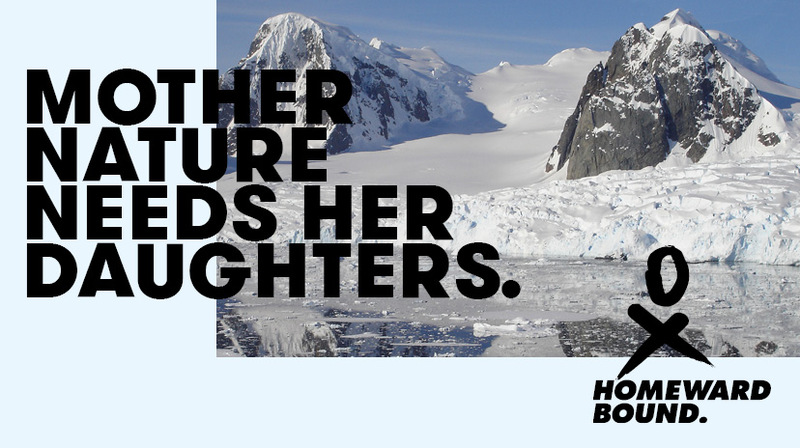 Eighty women, who are all approaching the culmination of their year-long leadership journey, will be taking part in Homeward Bound’s third Antarctic voyage, which departs from Ushuaia, Argentina, on 31st December 2018. 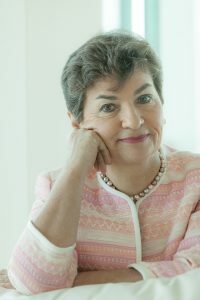 Christiana Figueres is currently the convenor of Mission 2020, a global initiative that seeks to ensure the world bends the curve on greenhouse gas emissions by 2020, in order to protect the most vulnerable from the worst impacts of climate change and usher in an era of stability and prosperity.